Barry Creamer | President. Theologian. Pastor. 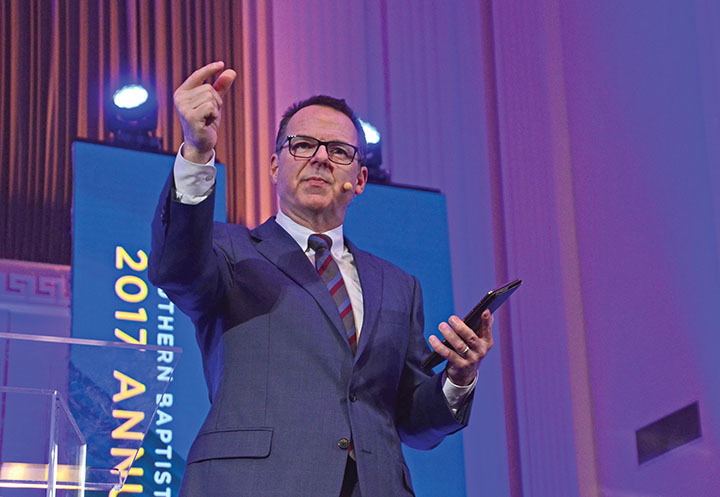 Barry Creamer has served as president of Criswell College since 2014, after spending a combined 10 years as both a member of the faculty and as the Vice President of Academic Affairs. A trained philosopher and historian, Barry holds a B.A. in English from Baylor University, an M.Div. from Criswell College, and a Ph.D. in Humanities from the University of Texas at Arlington. 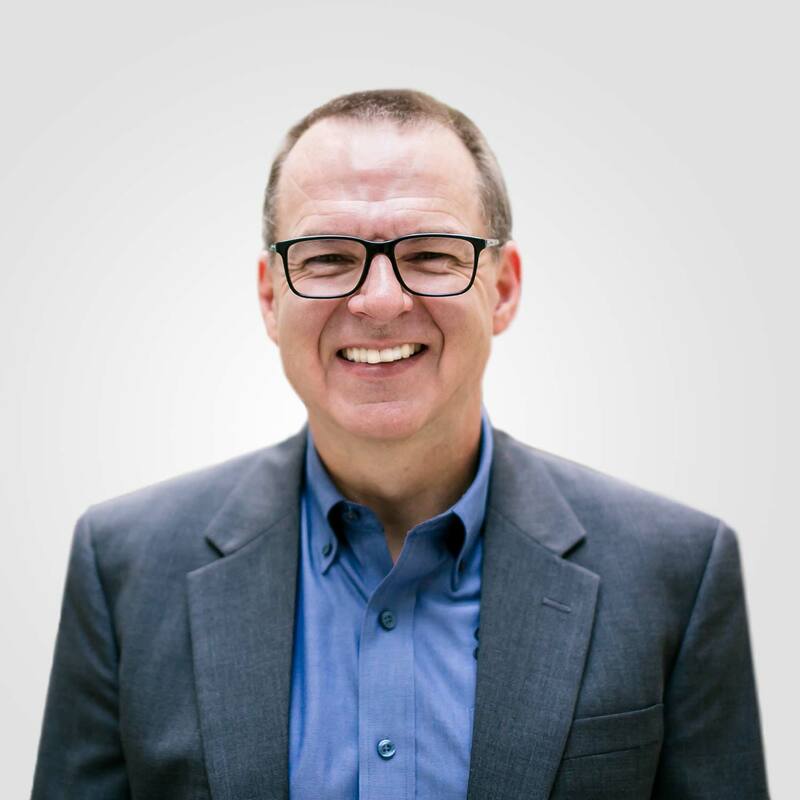 For more than 20 years Barry pastored churches across Texas, and he continues to preach conferences, teach lay audiences, and serve as interim pastor for churches in transition. For over ten years, Coffee with Creamer has covered relevant issues in ethics, ministry, and worldview. We host the archive here. Grab a mug and start listening today.